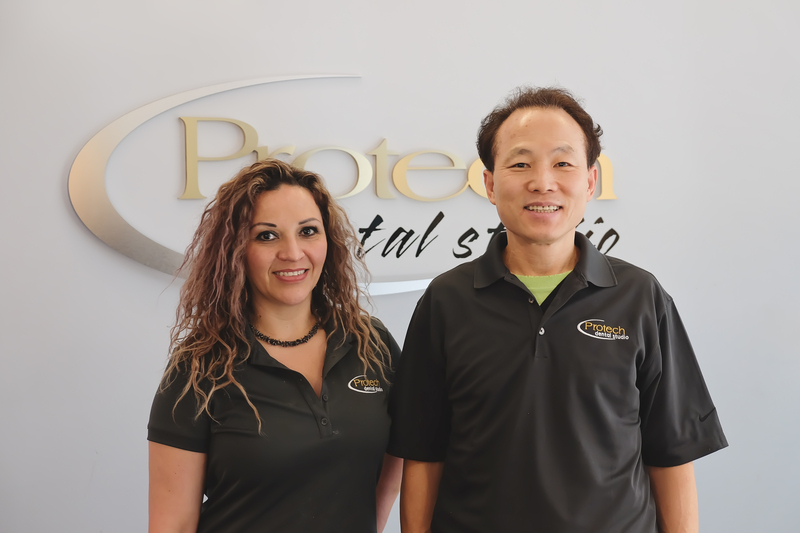 Protech Dental Studios is proud to be the premier high-aesthetic lab provider to the DMV area. 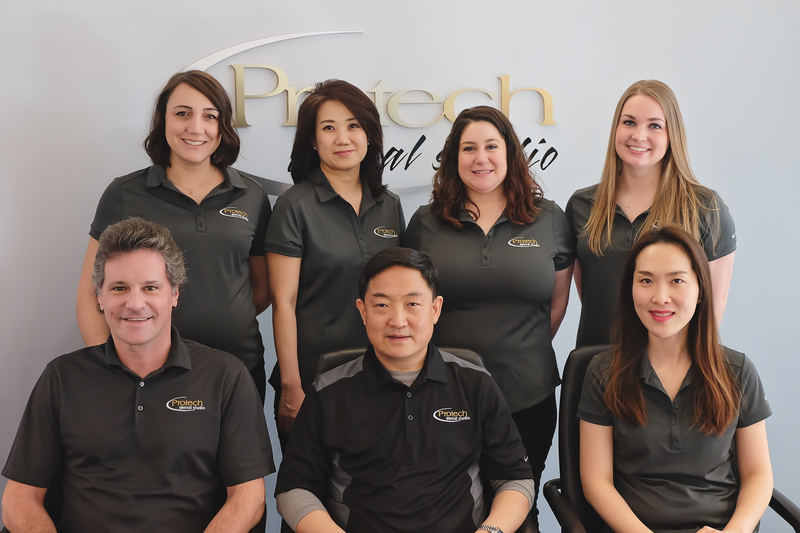 Through the continual pursuit of education and implementation of the latest technologies along with providing top-notch customer service, Protech Dental Studio, founded by Duckee Lee, CDT, has served the Mid-Atlantic region since 1997. Since it’s inception, the laboratory has focused on utilizing the latest industry offerings and technologies to provide our loyal clients the latest and greatest our industry has to offer. 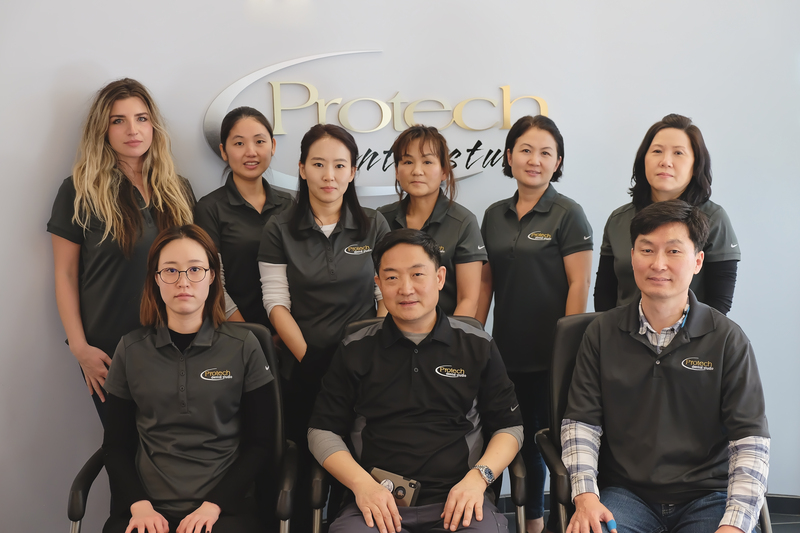 Protech Dental Studio has a full staff of Certified and experienced Dental Technicians, trained in neuromuscular dentistry, centric occlusion and centric relation. 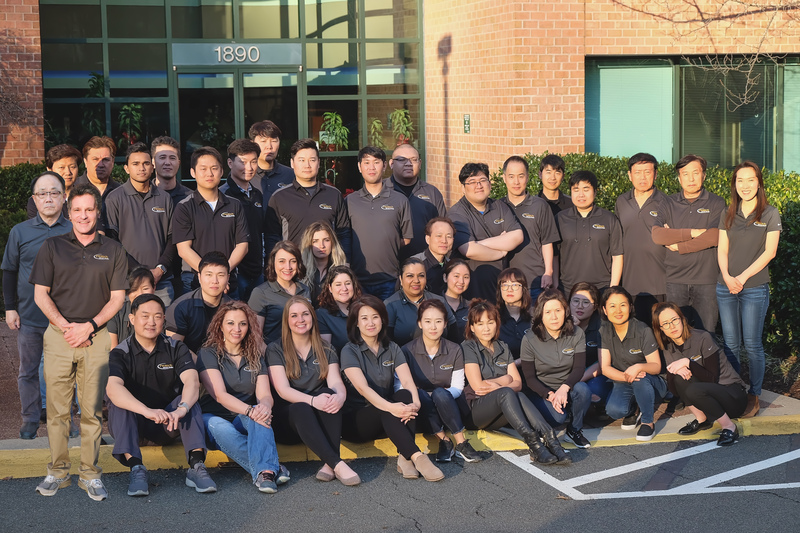 All of our technicians excel under Duckee’s elite experience and guidance, and are therefore able to offer a full-service lab experience with the personal touch of a boutique aesthetics focused lab. To continue providing high quality, aesthetic and dependable restorations to the nations’ highly skilled clinicians. To stay abreast of new technological advances in materials, products and techniques. We will accomplish this by keeping Continuing Education, our highest priority and working closely with manufacturers and clinicians to remain at the top of our field. Because shade matching is often a critical step in crafting natural-looking restorations, we offer comprehensive and methodical custom shade appointments to produce detailed schematic of tooth and coloring. Emax, Zirconia, PFM, Metal, Gold..etc are available to provide utmost desired result for each doctor's request. Technology revolutionized the way dental labs and general practitioners approach the restorative process, but it can be difficult just to keep up with the latest innovations. Because we work with practices at all stages of adopting the digital workflow, we welcome questions about new equipment and technology from all our clients. 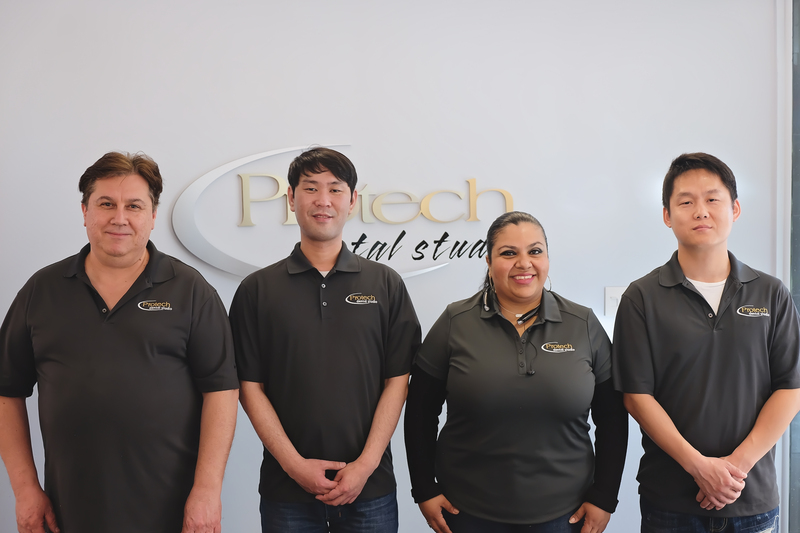 Our Protech Dental Studio Lab team has the ability to collaborate and assist you with case planning. We do this to maximize your chair time; reduce frustration; improve lab results; maximize your profitability on a case; and, most of all, exceed the expectations of your patient. In office process evaluation to find opportunities for increasing chairtime efficiencies. "With the increasing popularity of metal-free restorations, working with the right lab is crucial. Protech Dental Studio has stayed on the leading edge of all-ceramic revolution. The combine knowledge and artistry to create beautiful life like restoration."